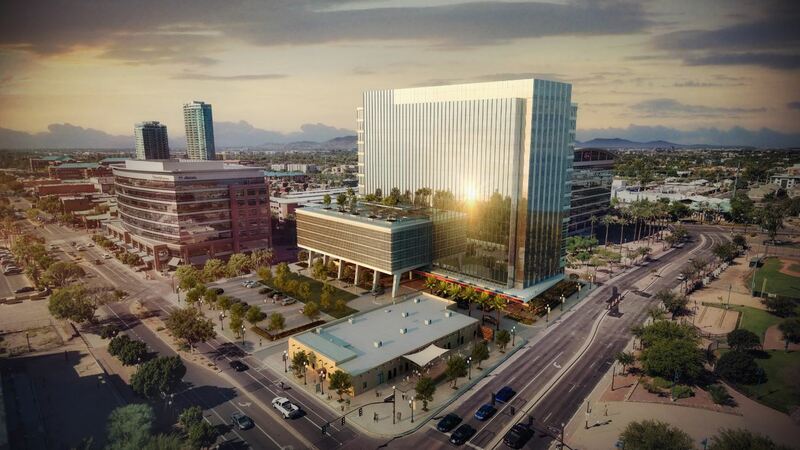 A new development is on the rise in #DowntownTempe. An addition that will change the iconic Downtown Tempe skyline, but most importantly increase Downtown Tempe's overall value. It is a 2.5-acre site (280,000 square feet) which will include a brand new 15-story modern office tower, and a hotel adjacent to the soon-to-be-restored historic Hayden House. The development will also feature 2,900 square feet of retail space fronting Tempe's vibrant Mill Avenue District. 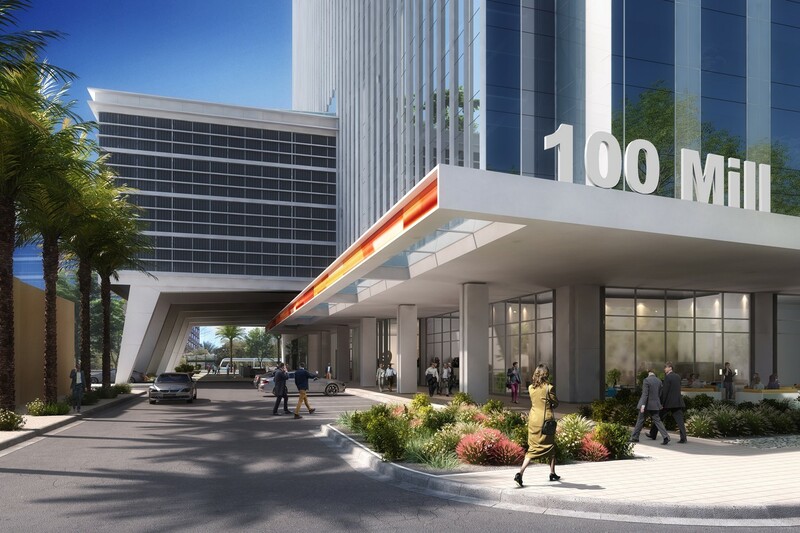 100 Mill is a joint venture of Hines, the international real estate firm, and Cousins Properties, an Atlanta-based REIT. 100 South Mill Ave, of course. Located directly across from Tempe Beach Park, which adds vibrancy and an open-air feeling to the site location. This truly unique and iconic location will transform one of Arizona's oldest standing adobe buildings (Hayden House) into its 1924 condition. "Being located in Tempe provides our employees and customers access to a thriving business climate anchored by the Tempe Town Lake corridor. With its central Valley location along with close proximity to Phoenix Sky Harbor airport and walkable restaurant options, Tempe has become the ideal place to live and work." I know this might seem biased, but Downtown Tempe is pretty awesome. 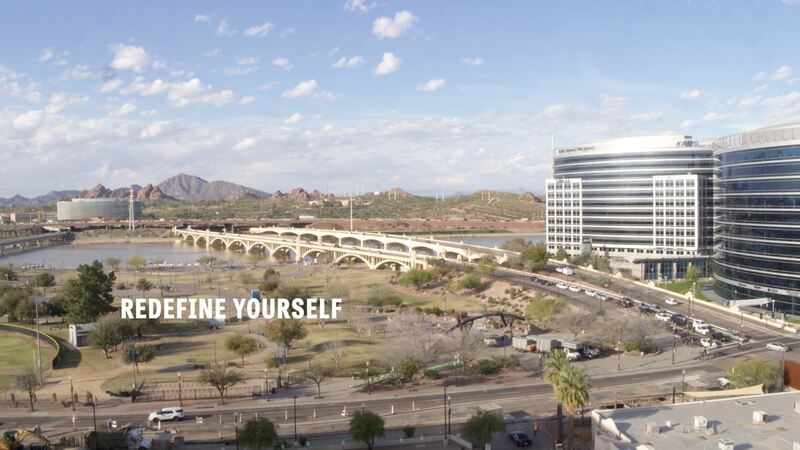 Downtown Tempe is literally the heart of the Valley, with access to all major freeways, the light rail, and just minutes away from Phoenix, Scottsdale, Mesa and Chandler. Oh, and let's not forget, the home to the #1 School in Innovation, Arizona State University. As of now, construction is scheduled to break ground Q2 of 2019 with an estimated completion of Q4 of 2020. 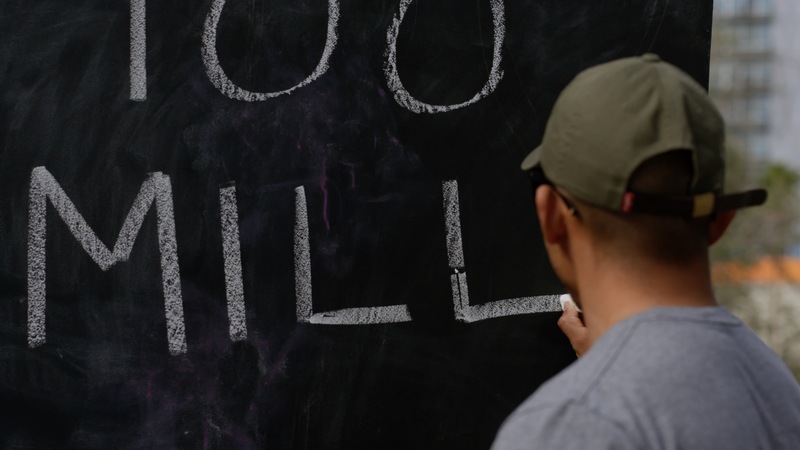 Watch the One Hundred Mill Hype Video. To learn more about the 100 Mill development visit their official website.